anyone playing war machines on ios? Last edited by Stinger; 08-24-2017 at 12:09 PM.. Reason: . come on you ipad owners you know you want a go ! If it was on Windows I would try it. It looks cool. Binger and everyone I need help now! I wonder if rocket man knows they are playing games? I'll check it that koplayer thing. Sounds pretty cool. I think I'll give it a shot, although no mobile game ever grabbed me to play for more than a few of days. I tried to get this to work on my PC with Koplayer but it won't stay signed into Google play so I can't get the game to run. No real help that I've found so far. I tried this game and gave it nice "meh" on the Enyo interest meter. 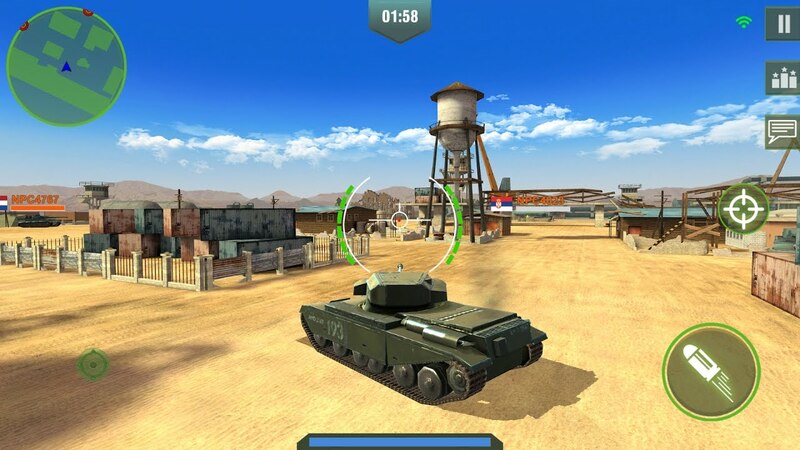 Bummer, I would like to find something like a much simpler version of World of Tanks. I like world of warships. Play a destroyer or its a lobby sim for 3/4 the round. Been looking for your clan, but it never comes up in a search. Fun game to pass the time between service calls. At one time I recommended World of Tanks but now I tell people to stay away. It has the most toxic community of any on line game I've ever seen. I still play from time to time and I usually see Tres Gonads on there. I usually don't stay long though. Right now I'm chasing down enemy planes in War Thunder while waiting on 303 Squadron and Post Scriptum to come out. Overall, I'm not happy with the way online gaming has gone. Having one large server with players of different ability makes for nothing but lopsided matches. Also, more teenagers and young men now own gaming computers and they, of course, bring their attitudes with them. Hence the number of a-holes playing has grown exponentially.